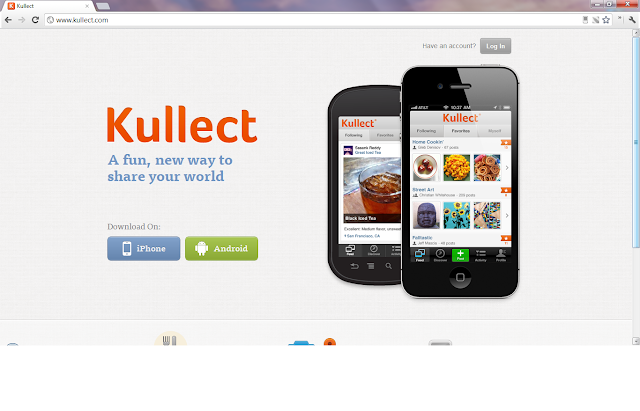 Kullect for Android and iOS provides an easy way to share collections with anyone. It can be for your Garbage Pail Kids stickers, stamps, DVDs, or even for non-material things like your bucket list and daily wishes. Adding media and tagging the location is easy! The app allows you to follow your friends and anyone else.